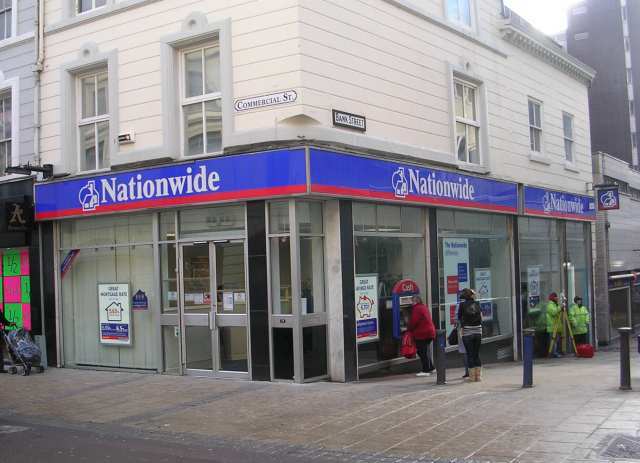 Nationwide Building Society has brought in a new tool from ATM maker NCR designed to protect its customers against card-skimming. NCR has added software to enable the random, multiple-jamming hardware module of the ATM to block criminal “listening” devices from capturing card data. The technology also prohibits criminals from tampering or removing the original cash machine bezel and reports on the health of the cash machine, including any attempt to tamper with or disable the jamming signal. Attacks are notified in real time. It is also designed to adapt to new types of attacks as they develop. Nationwide will be rolling out the systems across 426 ATMs in the UK. Card skimming cost the UK £42.1 million in 2012, while Europe-wide losses due to ATM fraud increased 13% last year to reach €265 million, according to figures provided by the UK Cards Association and the European ATM Security Team respectively. The majority of these losses were caused by card skimming. UK building society Nationwide has signed BT to provide the network infrastructure for its digital transformation strategy, as part of a six-year deal between the two firms. UK building society Nationwide has begun a £500 million project to improve its branch network using NCR latest generation of self-service ATMs. The project aims to bring the kind of self-service experience customers can get at supermarkets to the retail bank branch. In the debate about the future of UK retail banking, the role of the building society is often overlooked, but technological change is playing to their strengths.